CBD oils and products are becoming a massive industry in the United States, and many Americans are becoming regular CBD users. However, there still remains stigma around the product due to miseducation about the product. In this article, we’ll shortly discuss CBD, and what different people are using it for. Americans will become more familiar with CBD products as laws around CBD become more relaxed in the coming years. CBD is short for cannabidiol, and most CBD products contain no or very little THC. THC is the compound in many marijuana products that gives the users the feeling of being high. Therefore, the United States is beginning to adopt a more relaxed policy toward CBD, and the 2018 Farm Bill legalized hemp production in the entire United States. 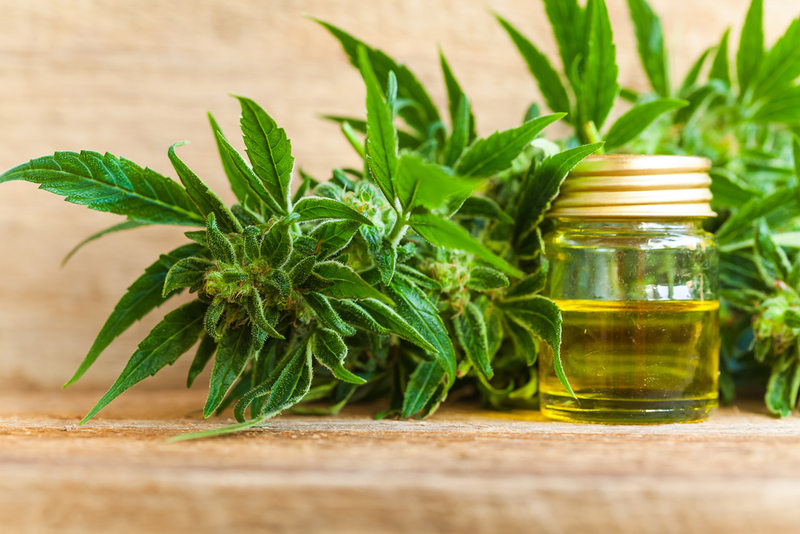 This decision will result in huge growth for the CBD industry, so it is useful for consumers to read up on one of the newest health and business trends. One of CBD’s most ambitious claims is that it can help treat all types of chronic pain. If CBD can replace more addictive opiates than it could stand to be one of the largest pain relievers in the world. CBD users use CBD products to relieve a variety of chronic pain, and it is beginning to become more popular among athletes. It can also be used to combat menstrual pain, migraines, and arthritis pains. CBD helps reduce inflammation, so it has become a popular pain reliever for chronic pain. With CBD’s chronic pain-relieving hope comes a lot of potential for patients and health industries. One of the biggest health crises in America is opiate addiction, and researchers have said that CBD shows no signs of being addictive or causing dependency. Therefore, CBD may receive huge backing from politicians and health officials looking to stem the tide of opiate addiction in America. Treatment of certain types of epilepsy is what burst CBD onto the scene, and it is CBD’s most well-known and well-researched use. CBD oil has been shown to significantly reduce the symptoms and seizures resulting from epilepsy. Often only low doses are needed for patients to feel a positive effect. CBD oil works for some epilepsy patients because CBD contains anti-convulsant properties. It has helped many children with epilepsy, thus CBD oil has received significant attention in the mainstream media. The products are becoming more normalized because of these stories and many Americans are becoming more used to cannabis products. Pet owners are even using CBD oil to help their dogs with seizures, and many videos can be seen on YouTube of owners improving their dog’s life with CBD oil. If you want to read more about CBD oil and its connection to epilepsy treatment, click here. Alzheimer’s Disease is one of the fastest growing illnesses and causes of death in the world, and as the world’s population ages at a startling rate new and unique solutions will have to be made to combat the degenerative brain disease. So, researchers are beginning to conduct studies to see if CBD can have a positive effect on Alzheimer’s patients. All in all, CBD has a wide range of potential uses, and as researchers continue to study CBD’s effects CBD products will become more widespread and scientifically backed. And, as time goes on we will continue to see a whole host of CBD products go onto market.